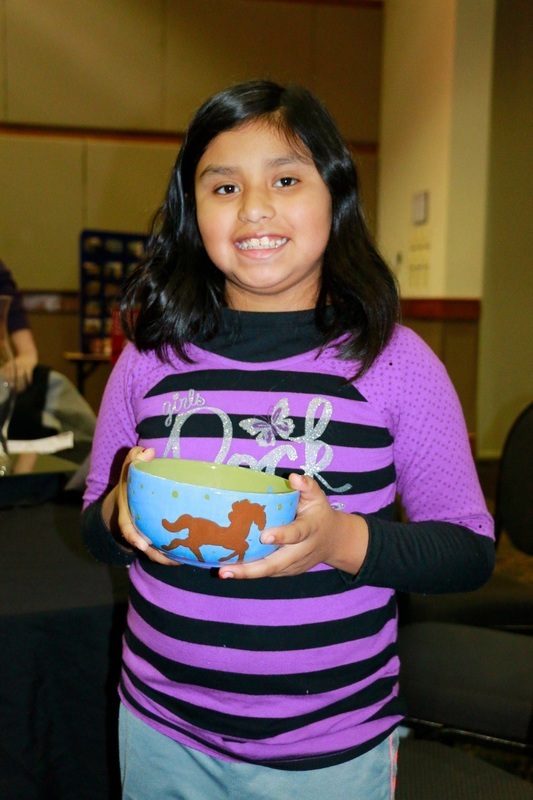 Make Bowls at the Library! 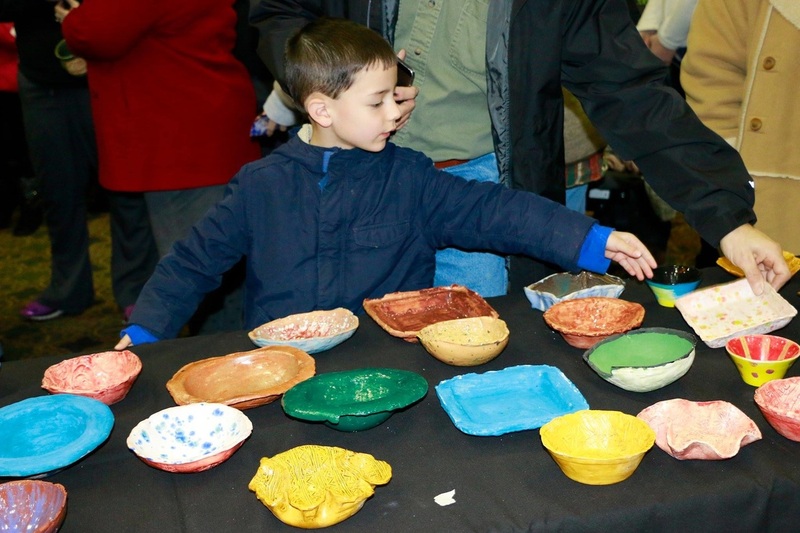 Paint a Bowl at St. James! 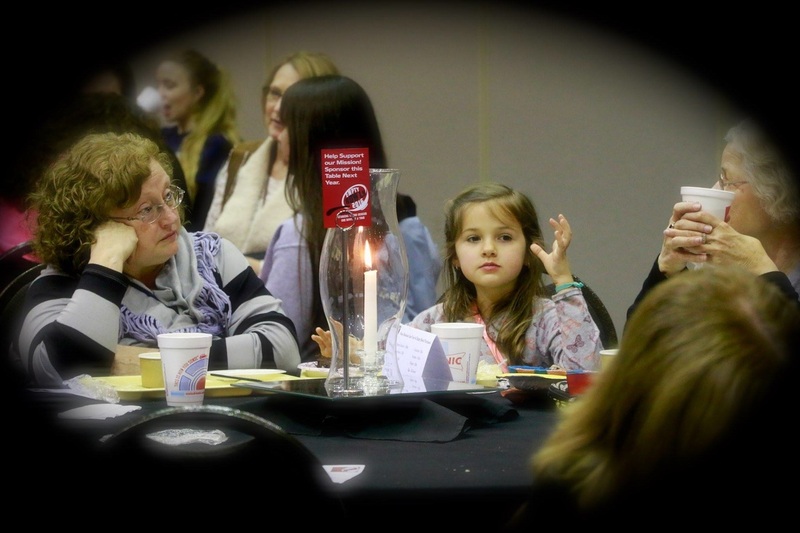 Volunteer For the Big Night! 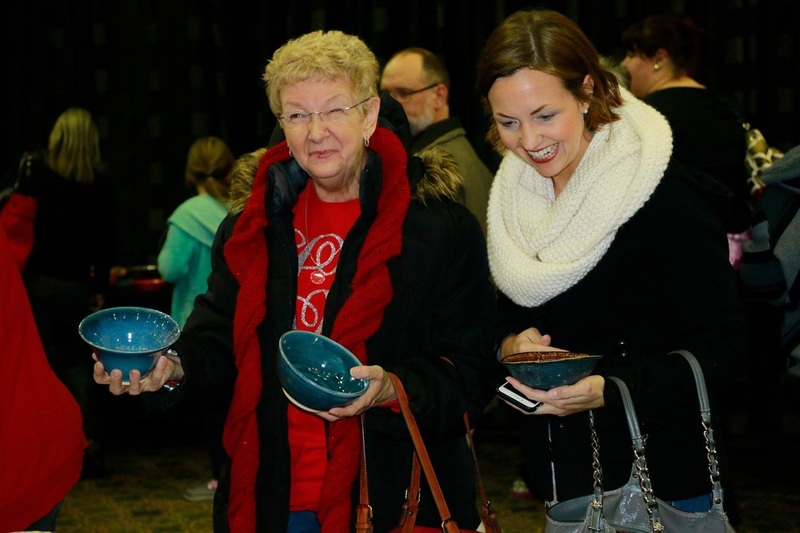 On February 25, 2016 we opened our fourth Empty Bowls event in the Sloan Convention Center! 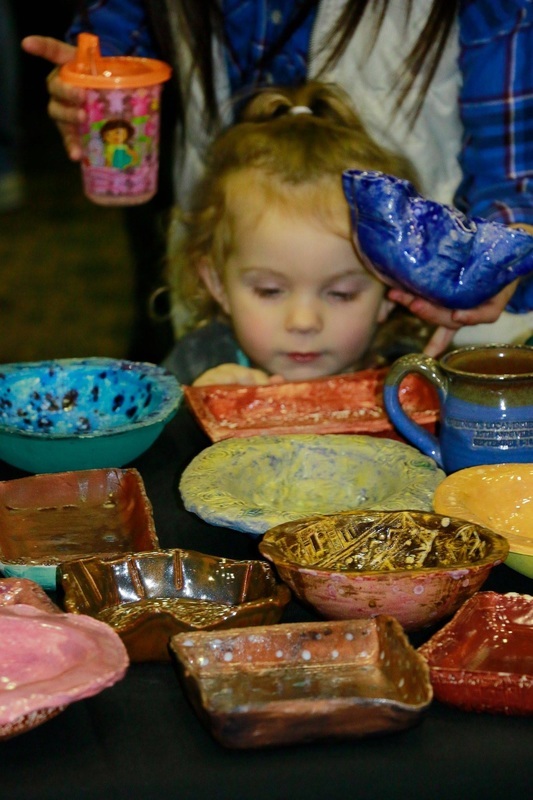 It was our biggest event yet, with pottery, student contributed artwork, and a huge crowd of people looking to make a difference in the lives of our neighbors here in Warren County. 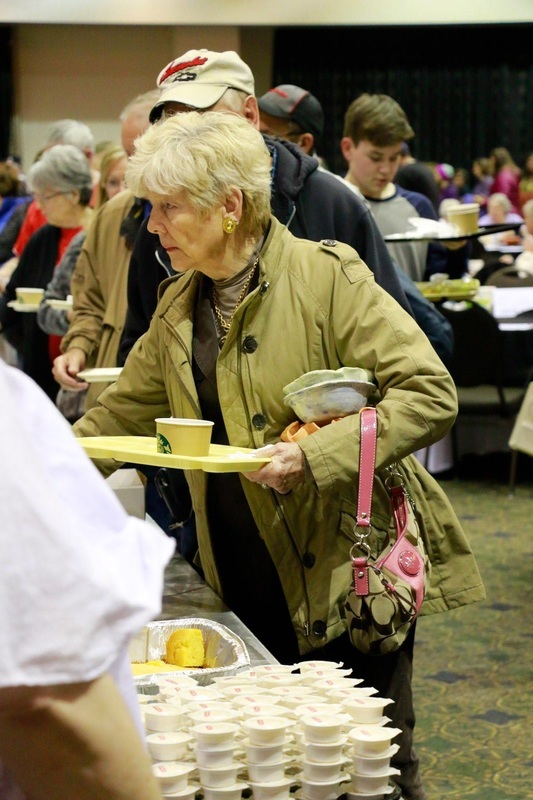 By the end of the night, we had over 950 guests attend the event, every piece of pottery found a new home, and hundreds of families did not have to go hungry because of the generous efforts of everyone involved. 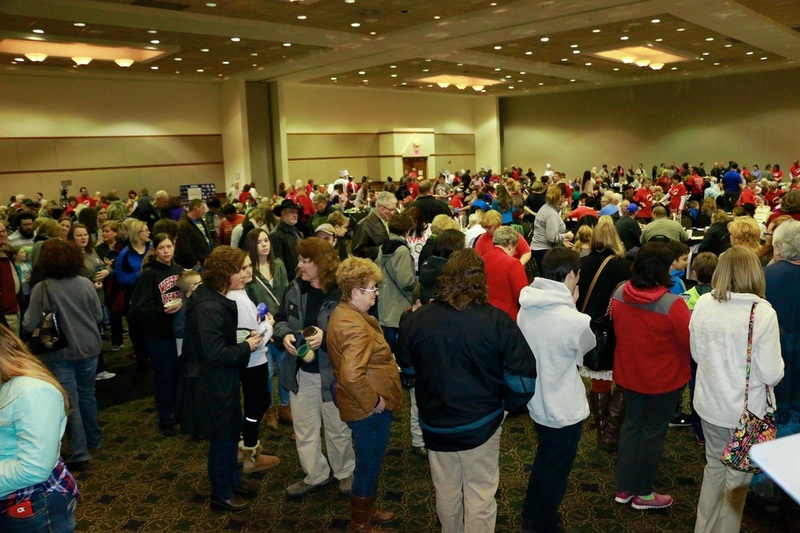 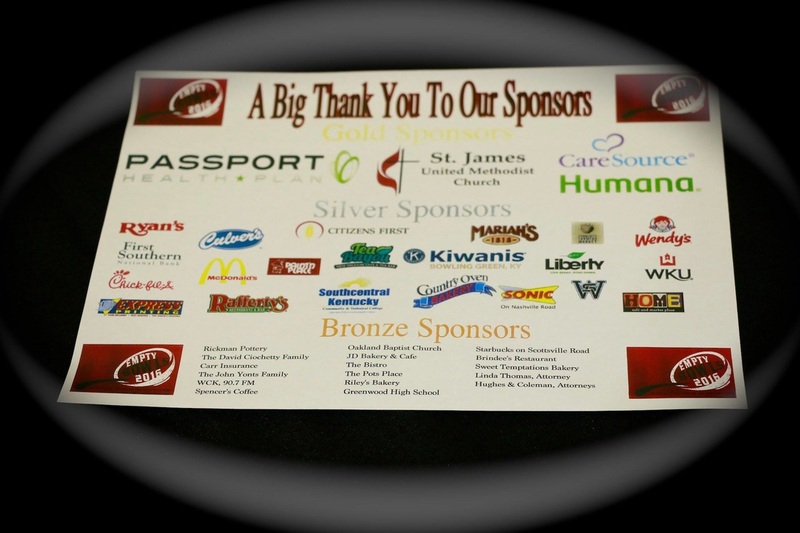 It was a busy night, but we got a few photos of the big night that you can see here below.